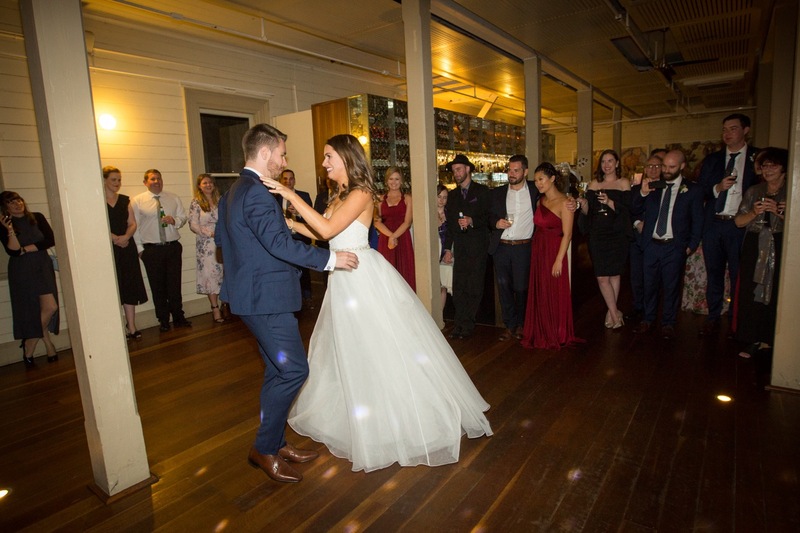 Ollie & Kathryn were married down on the water at Chowder Bay, Sydney. Followed by an amazing and fun reception at Ripples Chowder Bay. We did their portraits at the picturesque Athol Beach with stunning views of Sydney.